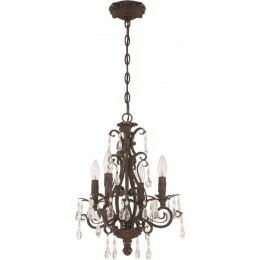 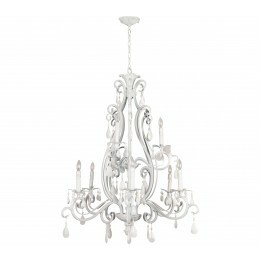 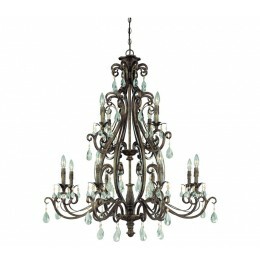 The European-inspired Englewood collection is both eye-catching and opulent. 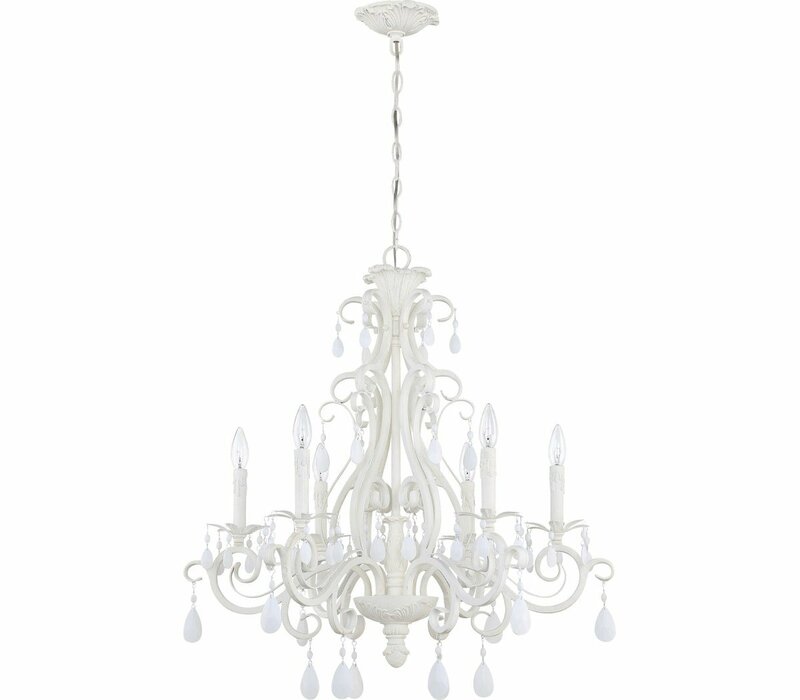 Fanciful, without being fussy, and strong without being over-powering. 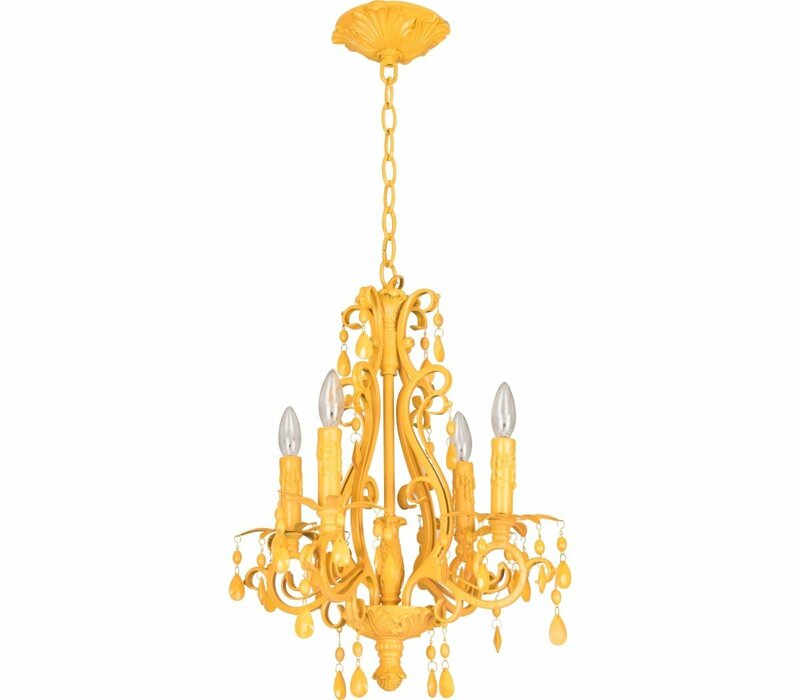 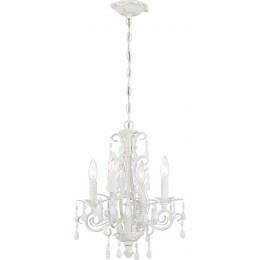 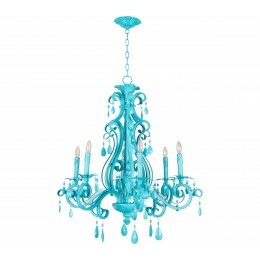 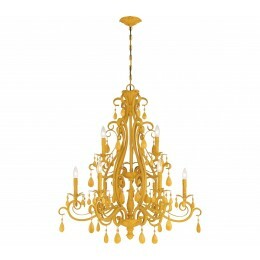 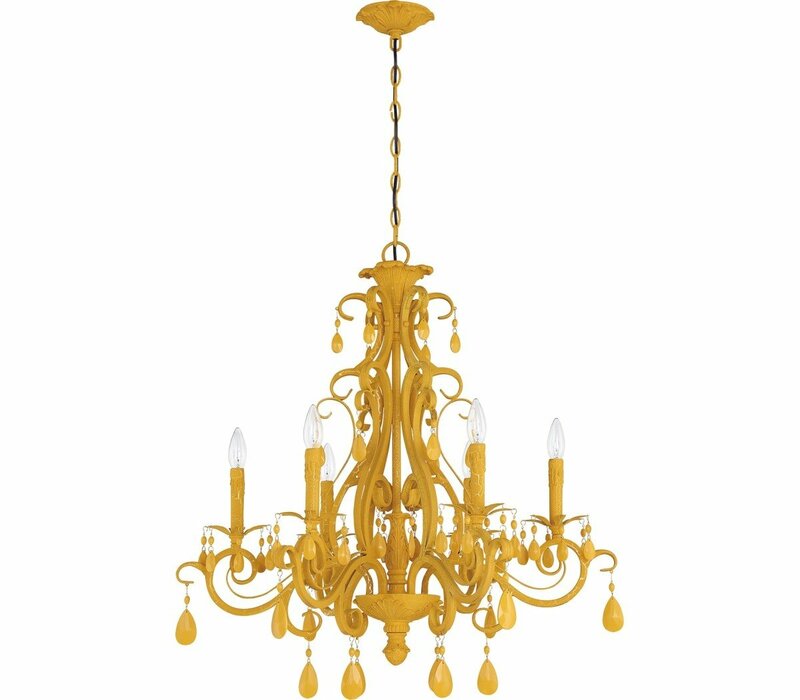 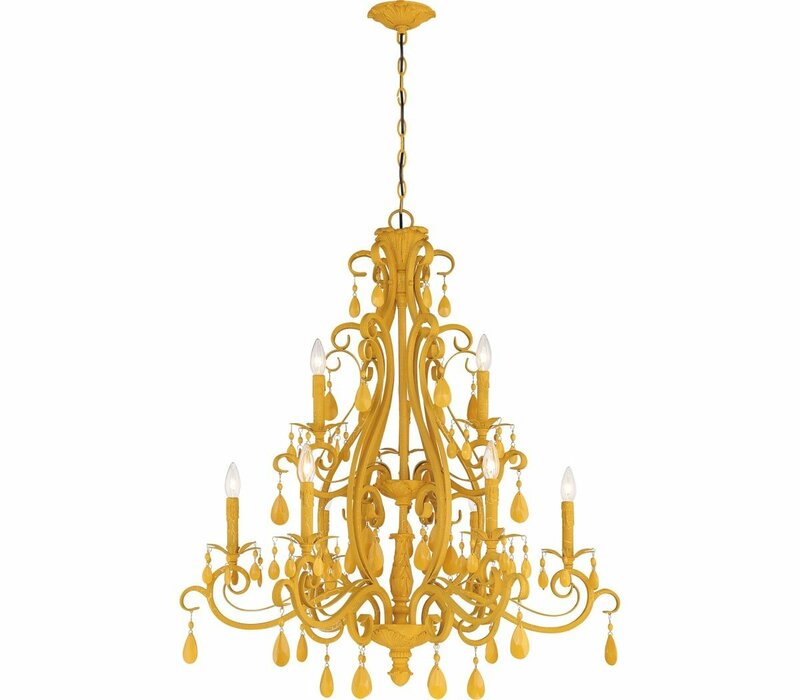 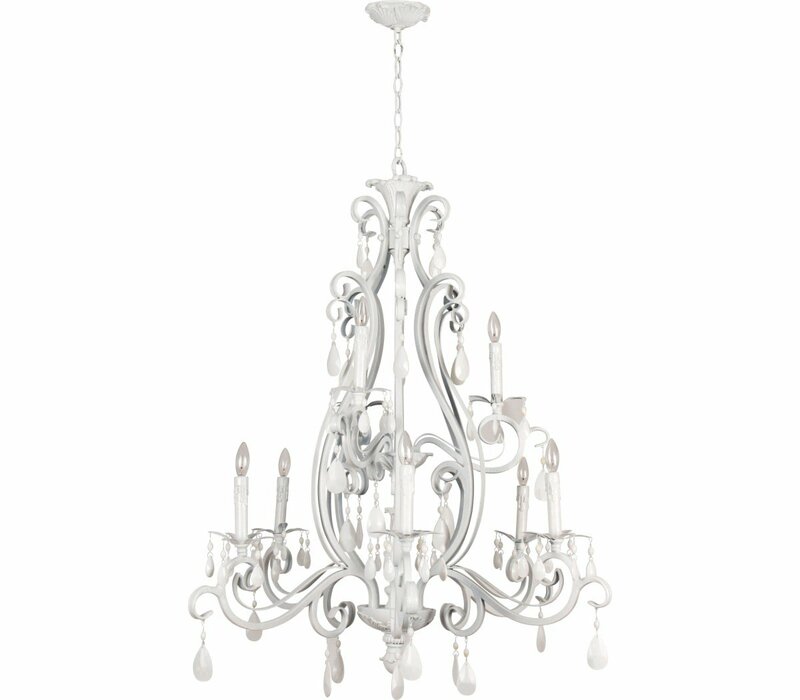 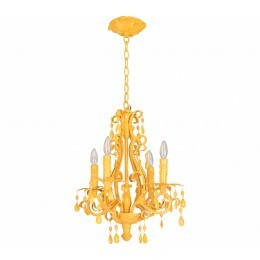 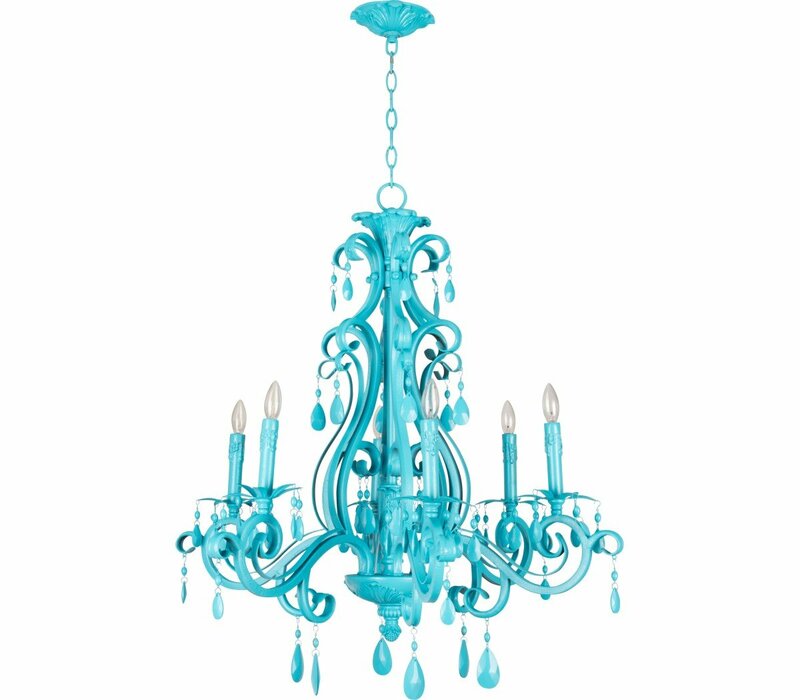 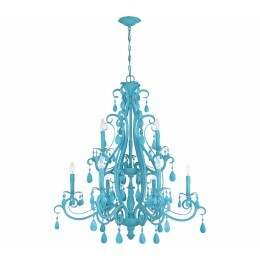 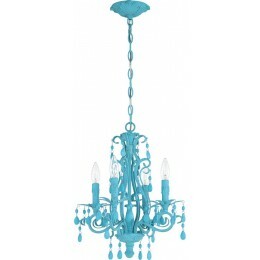 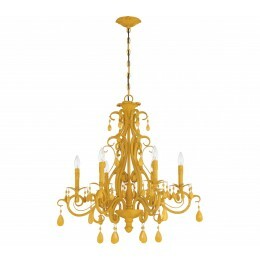 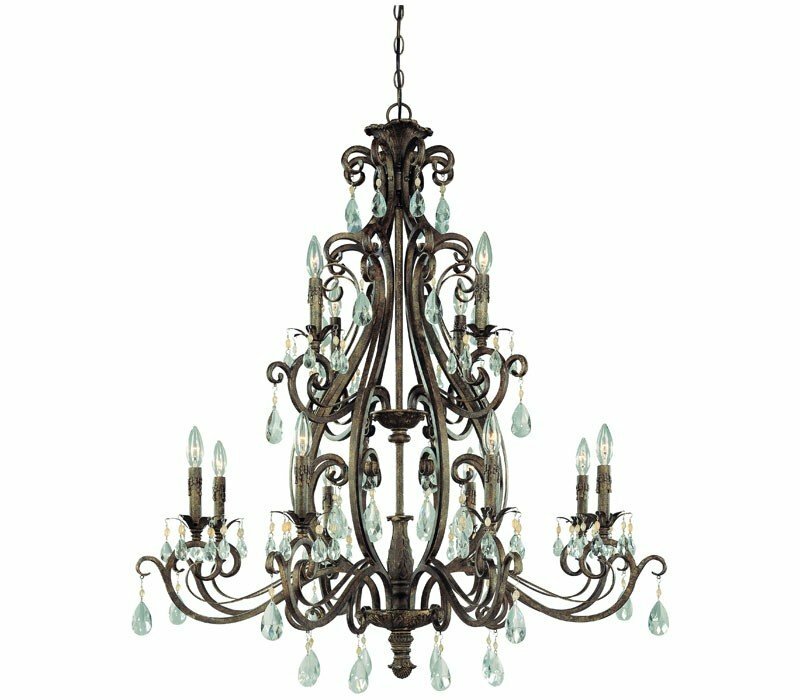 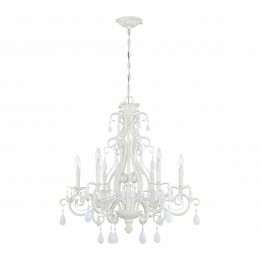 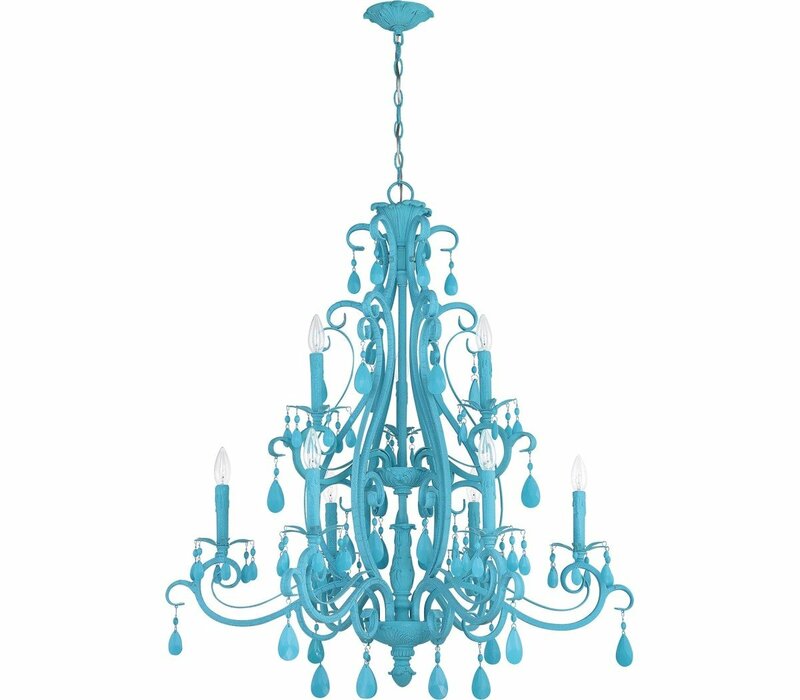 With brilliant crystal tear drops dangling from the tourmaline yellow finished 6 light chandelier, this well-heeled addition is sure to increase the value of your home.